Make your first impression unforgettable when you're dressed to impress with Etro™ and your Wallpaper Print T-Shirt. 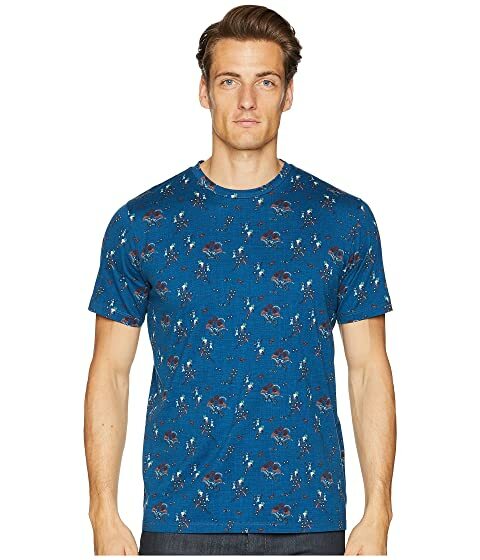 We can't currently find any similar items for the Wallpaper Print T-Shirt by Etro. Sorry!